Our inks are not manufactured by printer companies such as Epson, Canon, Brother or HP. The use of these names is used for clarification only. For the Home user: High-quality dye ink. For Photographers: Piezo Nano Chrome ink or Ultra-Chrome ink for large format printers. 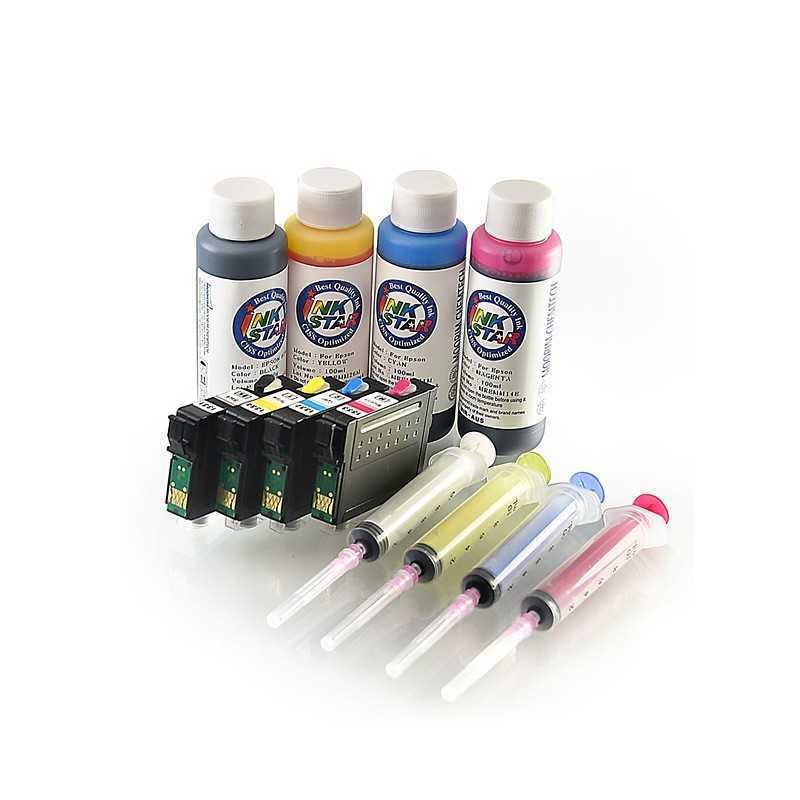 Note: this kit is packed with refill ink and auto reset chipset. Save over 95% on your printer cartridge costs with our new inotive AB refillable printer Cartridges, an alternative to CISS system the AB cartridges are much easier to fit to the new range of Epson printers. We now stock our AB refillable printer cartridge for the new printers, with our uniquie 2 part Cartridge system you are now able to replace your used cartridges easily and quickly without having to refill all of the time. Just fill all the cartridges and once all cartridges are used then refill. Also with our AB 2 part cartridge system you can clean the print heads without wasting any ink. 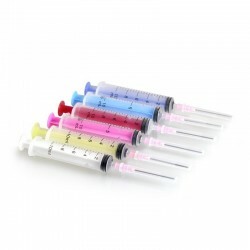 AB refillable cartridge kits come with 100ml or 120ml of each colour included. - Cartridge capacity 14ml, 2.5 more times than normal cartridges. - 120ml refill ink of each colour included. - 1 Part A with auto reset chip fitted and 1 x Part B 14ml large capacity. If you want 2 or 3 B you can add it.